Its competition time!!! 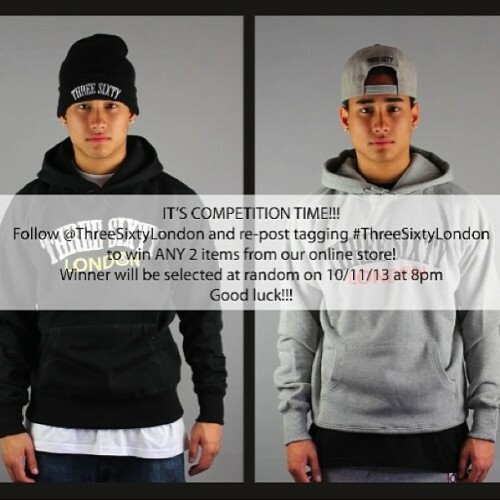 Follow us and repost tagging #threesixtylondon for a chance to win ANY 2 items for our online store! Winner will be picked by random on 10/11/13 at 8pm! Good luck!! !